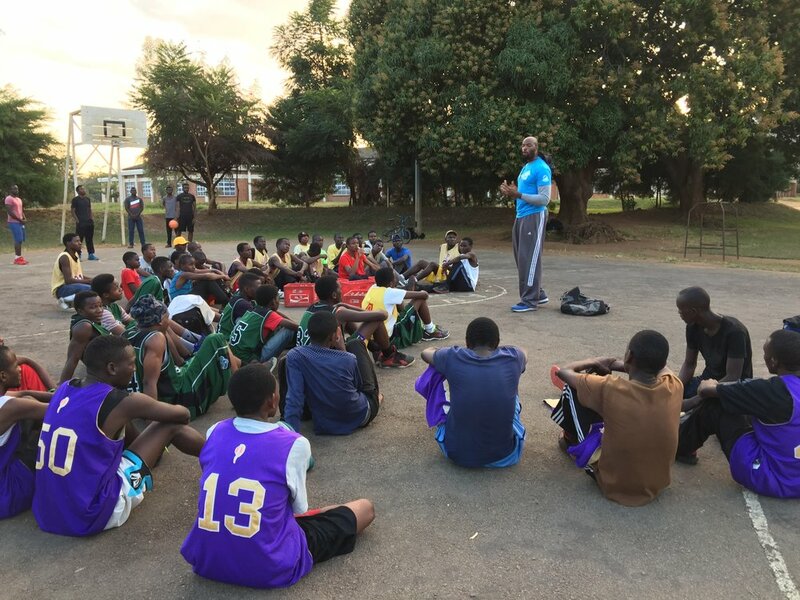 Direction Up CEO, Dallas Lauderdale lll had the opportunity to travel to Malawi, Africa in partnership with The Passion Center for Children to host it's inaugural international basketball clinic. The Passion Center for Children evangelizes communities through sports leagues and games. Through conducting Bible studies for athletes and coaches, preaching at half-time and running clinics. Dallas and the Passion Center emphasized salvation, discipleship, caring for the least of these and responsible behavior.